"Where God's Word Changes Lives"
Thank you for visiting Walker Springs Road Baptist Church online! 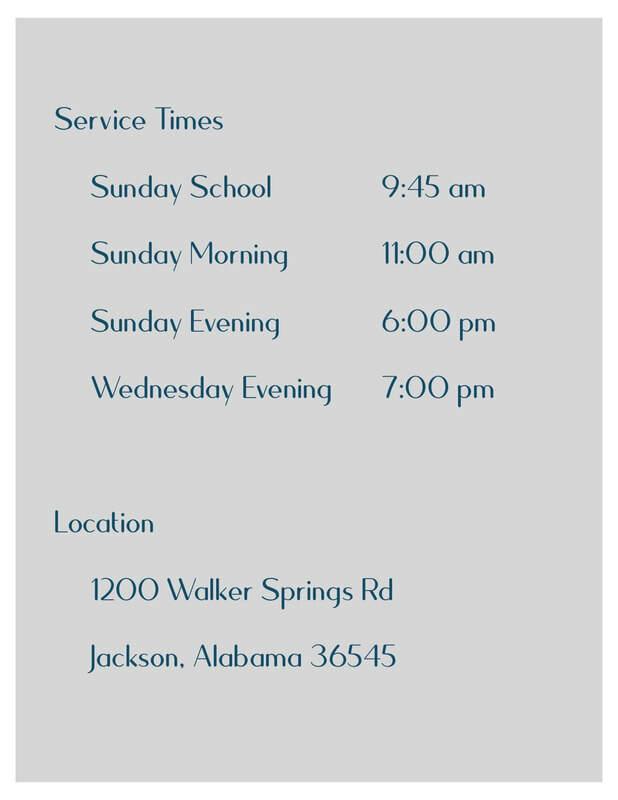 We are an Independent Baptist Church with a heart for souls located in Jackson, Alabama. We are so excited that you are taking the time to visit our website. Thank you for your interest! 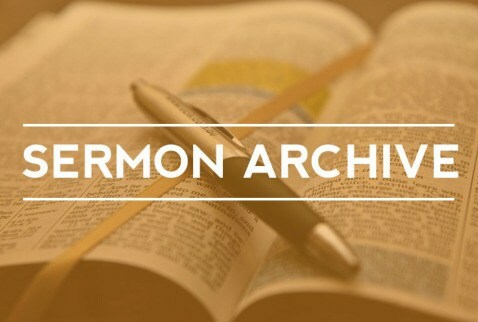 On this site, you will find ministry information, our doctrinal stand, answers to frequently asked questions, audio and video sermons, and much more. We trust that this web site will be a help to you. Please feel free to contact us if you have any questions. We hope you find these pages helpful, and we look forward to seeing you in our services soon.